The look of a roof can have a significant impact on the overall design and perceived value of a home. After all, the roof can make up half of a home’s exterior. 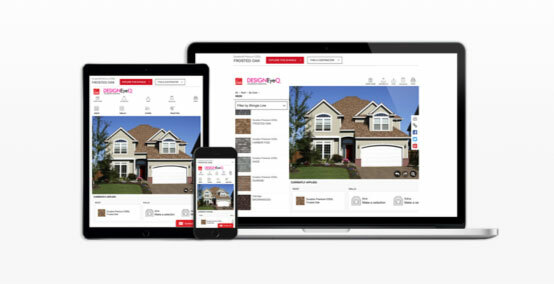 Owens Corning® Roofing offers one of the best warranties in the industry. 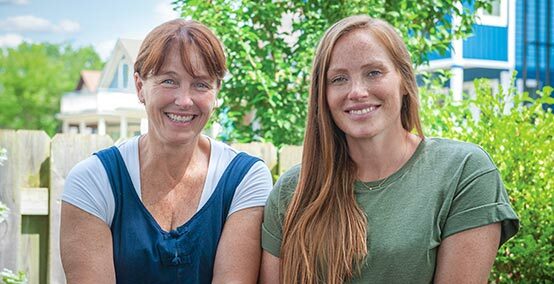 We make it easy to learn about our roofing warranties, so you can find the best coverage option for your home. 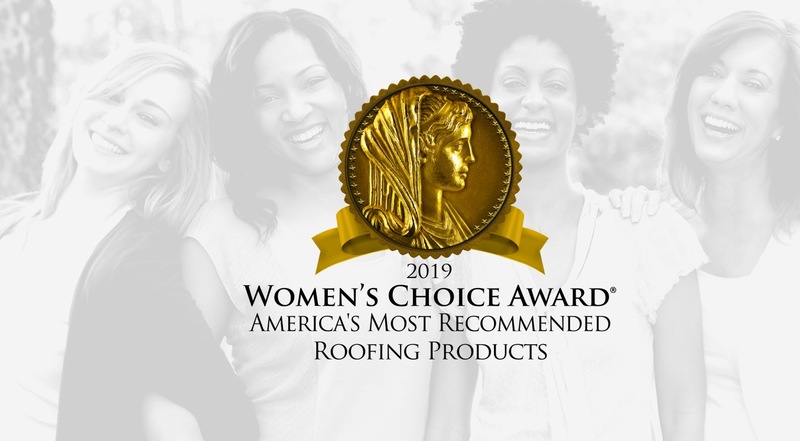 Owens Corning® is honored to have earned the 2019 Women’s Choice Award® as America’s Most Recommended™ Roofing Products. This award is given by women for women. It is based on a national survey that measures brand preference by female consumers. You are a person inspired by color, art, nature, and fashion. 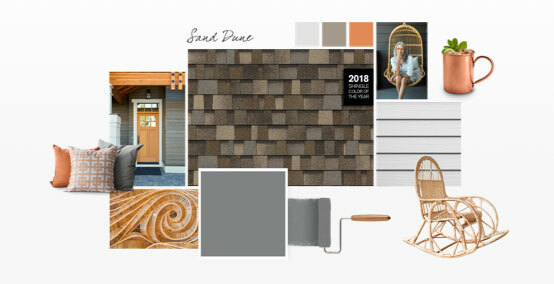 And you’ve come to the right place to get inspiration for the face of your home. This especially includes the roof—potentially up to 40% of your home’s overall exterior. Be overwhelmingly happy every day when you pull up into your driveway—let us help. 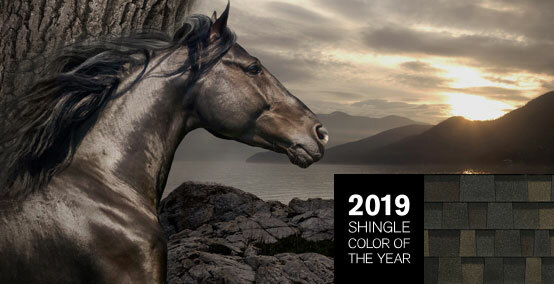 TruDefinition Duration Shingles are specially formulated to provide dramatic color contrast and dimension to any roof. 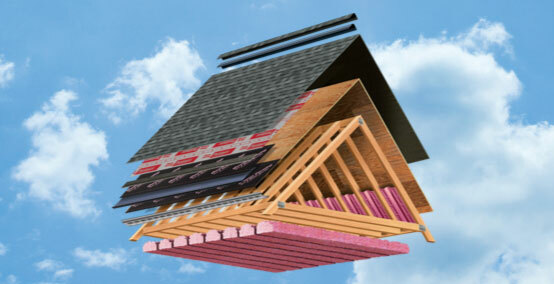 These shingles are available in all the popular colors. Beyond the impressive curb appeal, they also come with the advanced performance of patented SureNail® Technology—a technological breakthrough in roofing. 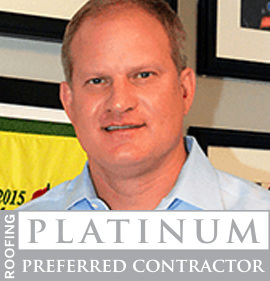 President, and General Manager of CLC Roofing, Inc.
Chad began his career in the roofing industry in 1996 and currently represents the Southwest Region on the Owens Corning Platinum Advisory Board. Chad believes that great customer service is simple: treat others the way you want to be treated. Chad graduated from Texas A&M University with a Bachelor of Science in Agricultural Economics. Chad was a member of the Corps of Cadets. This program that taught leadership in a military-style environment and prepared him for a lifetime of success.